REfinery Kids has everything you need for Spring! Shop with us for your dresses, JonJons, sandals, shorts, & more! : REfinery KIDS! 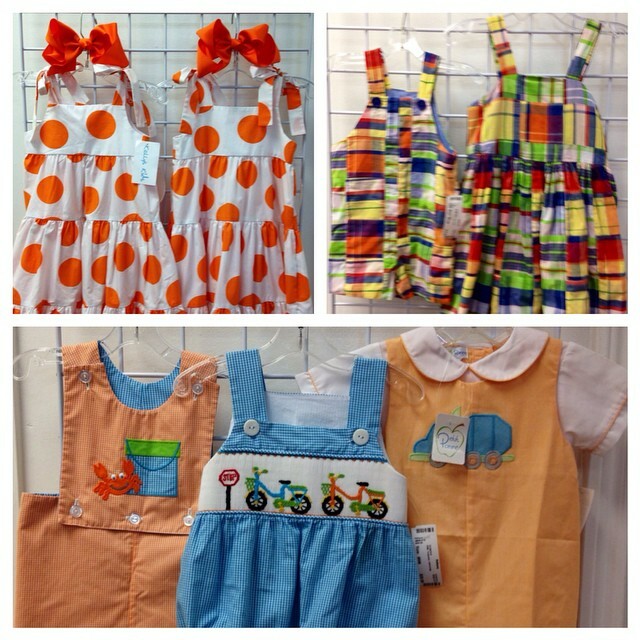 REfinery Kids has everything you need for Spring! Shop with us for your dresses, JonJons, sandals, shorts, & more!